Coldwell Banker Islands Realty has helped people sell real estate for over 25 years. 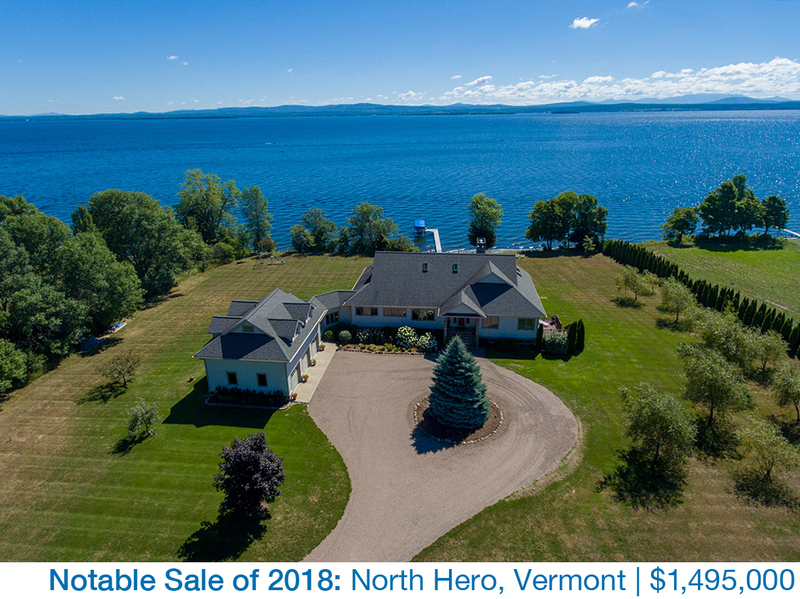 We serve Grand Isle, Chittenden and Franklin Counties, with a specialty in Lake Champlain waterfront properties. We have thousands of buyers actively searching for properties in your area and the ability to leverage brand resources, big data, and advanced analytics to maximize the exposure of your home and find qualified buyers. Please click on the articles below to learn more about selling real estate with Coldwell Banker Islands Realty. Before you begin, brush up on your real estate terminology with our glossary. It's important for you to Understand Your Vermont Real Estate Agency's legal obligations to you and the other parties involved in the sale of your home before you begin the home selling process. There are a few things you will want to prepare before putting your home on the market. Our To-Do List Before You Sell is a great tool to make sure you're prepared. You will also want to have an idea of how much homes in your area are selling for so you can price competitively -- we offer a Competitive Market Analysis that can help you determine where your house should be priced. Making sure your home is ready to be on the market is a great first step in helping your house sell fast! Making updates to your home in order to Help Your Home Sell Faster doesn't have to cost a lot of money, start with these 10 Easy Ways to Make Your House More Salable and these Ways to Spruce up Your Home Without Breaking the Bank. If you are interested in spending a little more money on updates to get a higher return on your sale, review these 12 Things to Know When Hiring a Remodeling Contractor. Learn more about Purchase Contract Terminology commonly found in purchase agreements and how selling your home for more than you owe on your mortgage may affect your taxes due to Capital Gains. Review a summary of Coldwell Banker's Facts & Figures in 2018 as well as Coldwell Banker's YouTube Channel to see why Coldwell Banker has been a leading real estate franchise since 1906. Contact us for a free market evaluation!